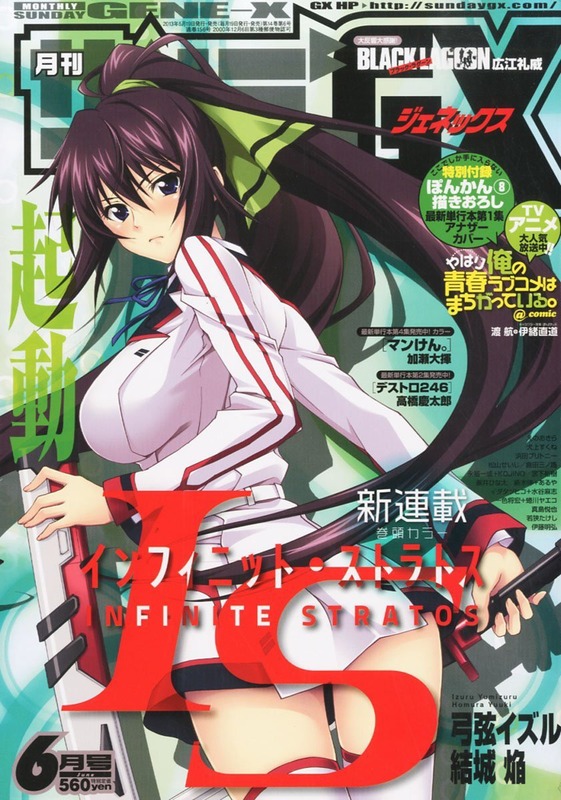 From now on we’ll be doing the new IS manga drawn by Yuuki Homura, it’s printed in the monthly issue of Gene-X. We’ll still be doing doujins but this was something I wanted to do and I hope you all enjoy it. We’re still looking for translators to help keep our releases coming at a steady pace and do a few non-IS items like Blade’s Busou Shinki manga and a SAO doujin done by AirXGrav. If you’re interested please head over to our recruitment page, any help is welcome. Thank you and enjoy.